2. 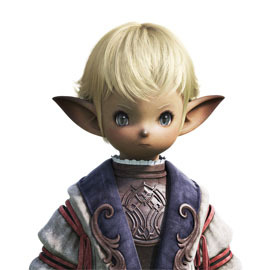 Function to change character class including main class, dual class and subclass. 1. Fixed an issue where script command "SelectDialog" failed on class change dialog. 3. Fixed an issue on protocol 606. Note: New DAT and language pack required for this update. 1. The message "You can fish here" will appear when you're in fishing area. 2. 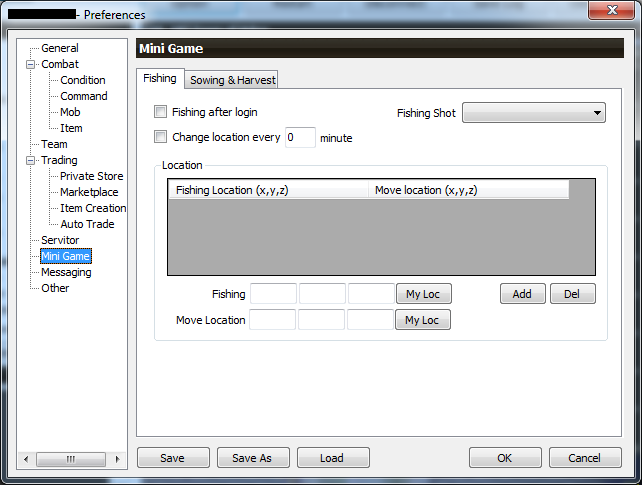 Click "Start Fishing" to automate your fishing. 1. The 3 class change buttons will display under your character information window. 2. 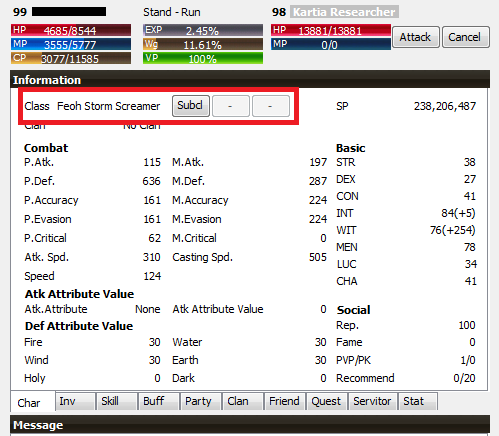 Confirm message when clicking on the button. with dat updated are the new mobs from blazing swamp added? Awesome job on the updates, truly! 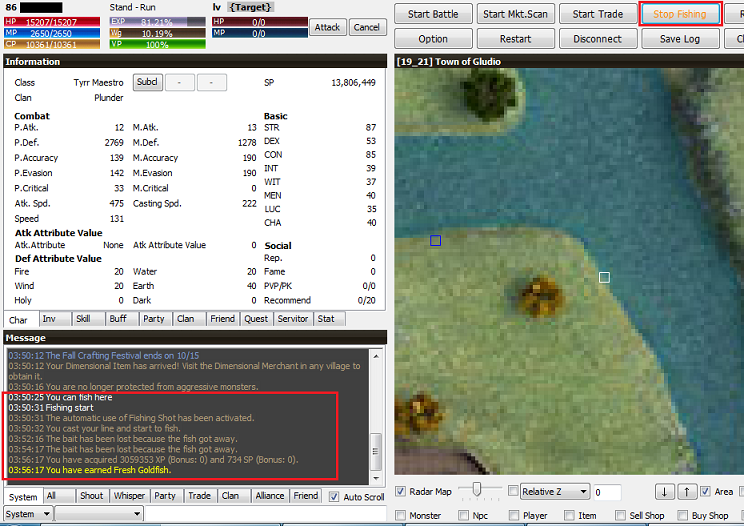 soax wrote: with dat updated are the new mobs from blazing swamp added?